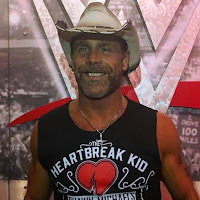 As noted, Shawn Michaels is reportedly coming out of retirement for one more match. In the latest issue of The Wrestling Observer Newsletter, Dave Meltzer has confirmed internet rumors that Shawn Michaels will be teaming up with Triple H to face The Undertaker and Kane at WWE Crown Jewel in Saudi Arabia on November 2nd. The belief is that top stars like Brock Lesnar and Shawn Michaels are being paid a significant amount of money to compete on the Crown Jewel show. There is internet speculation that Michaels will be doing more than one match but nothing has been confirmed at this time.